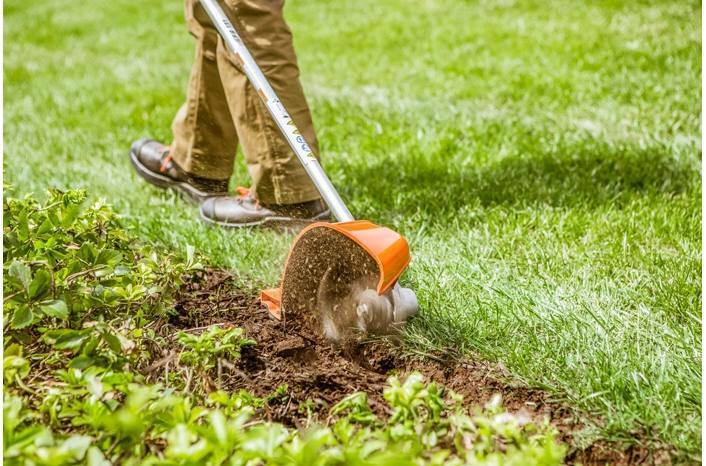 Give landscaping a crisp, clean edge with the STIHL FB 131 bed redefiner. With its large 710 cc fuel tank and low-emission engine, this professional-grade redefiner delivers long run times without sacrificing an ounce of performance. 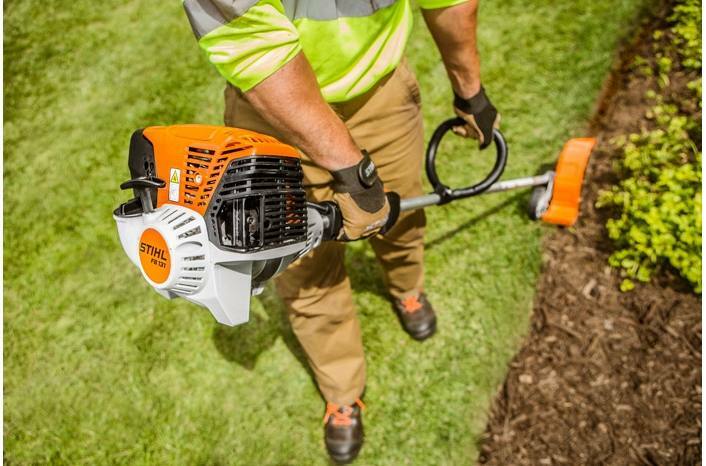 It features a vertical pleated air filter for better filtration and STIHL exclusive IntelliCarb™ technology for maximum RPM when air filter begins to clog. And thanks to its simplified starting procedure, you can get working faster. 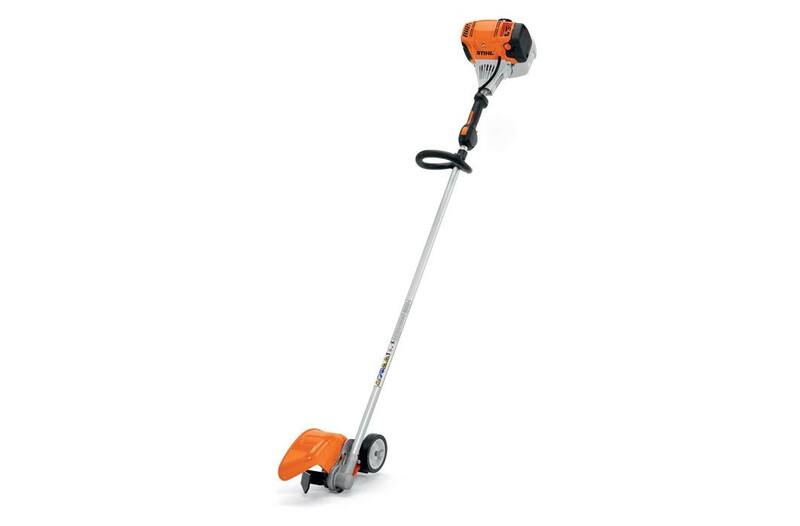 Its “line of sight" indicator allows for precision, while its adjustable depth wheel ensures a consistent cutting depth. 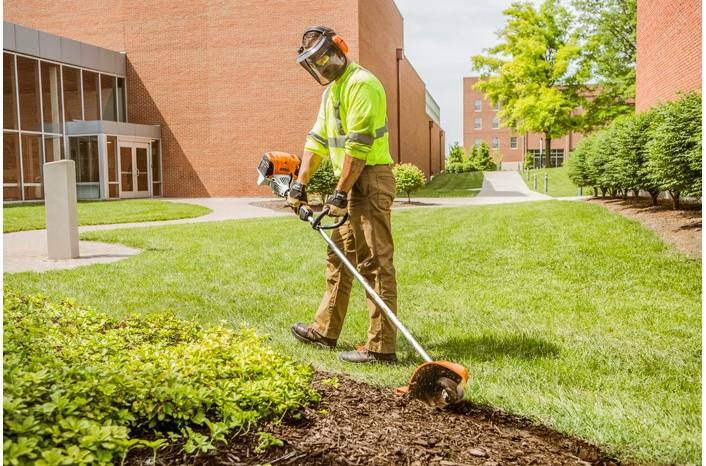 Professional landscapers will love the power, run time and durability of the FB 131 bed redefiner - only from STIHL.